When most people consider valuable exterior home improvement projects, they imagine a fancy new master bathroom with all the most gorgeous materials and fixtures. Or a family room addition with tidy built-ins and all new furniture. While those are so very appealing and lend to better living spaces, they are also some of the most expensive and may not offer the best return on investment. Surprisingly, exterior home improvement projects add the most value and are much more affordable than large-scale renovations. The industry standard for determining the return on investment for home improvement projects is the Remodeling Magazine annual Cost vs. Value Report. They have been publishing this report for 30 years and can help guide decisions for real estate agents and home owners when prioritizing home improvements. Notice that 7 of the top 10 are exterior home improvement projects. By and large, these exterior improvements are more valuable because they lend to curb appeal. In general, they are also replacements of existing assets in a home, not complete renovations that take more time and money to complete. This is great news to the cost-conscious homeowner! 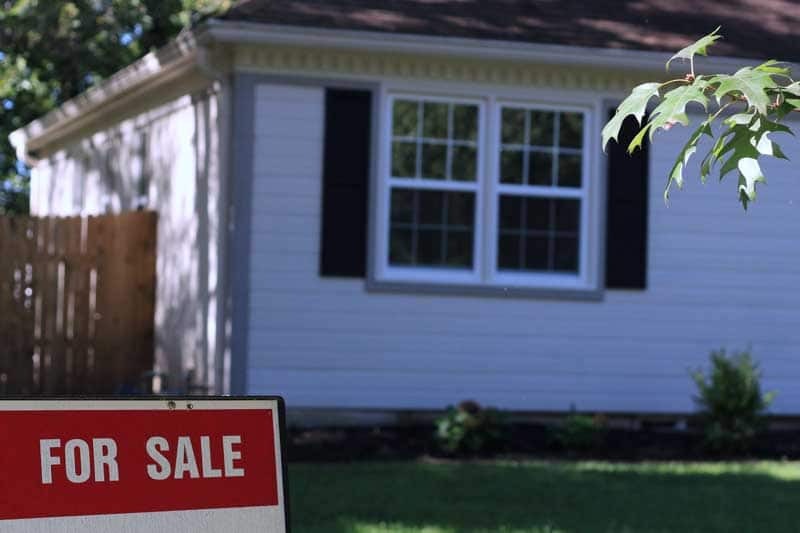 While exterior shutters are not specifically mentioned on any of the official reports, the trends indicate that outdoor improvements making the home more attractive offer the highest return on investment. 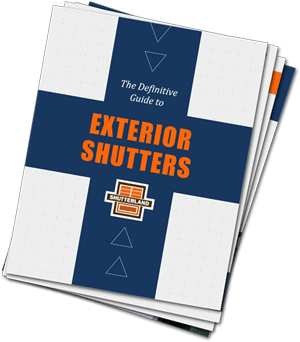 The impact exterior shutters have on a home can be compared to the impact of replacing an entry door. Both are immediately visible from the front of the home, they are similar in cost ranges, and they both change the look and feel of a home’s exterior to approximately the same degree. If that comparison holds, then spending $2,000 on exterior shutters will increase the home’s resale value by $1814, recouping 90.7% of the cost. Overall, installing shutters is a relatively low-cost exterior home improvement project with great returns. It’s an excellent addition to improve the first impression buyers (and all visitors!) have when first encountering a home.